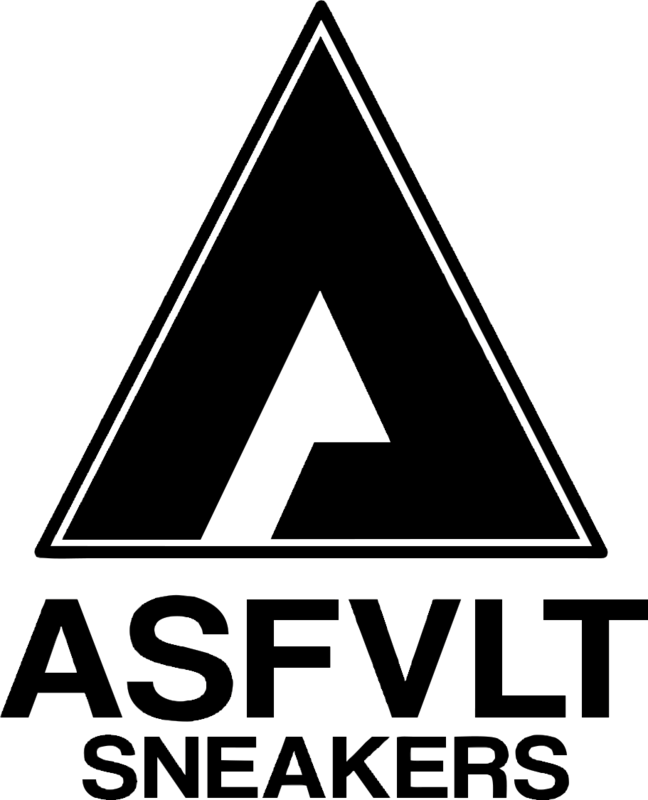 Asfvlt Sneakers are a Parisian sneaker brand designed in France. At the intersection of performance and street chic, Asfvlt combine the passion of perfect craftsmanship, attention to detail and advanced construction techniques. 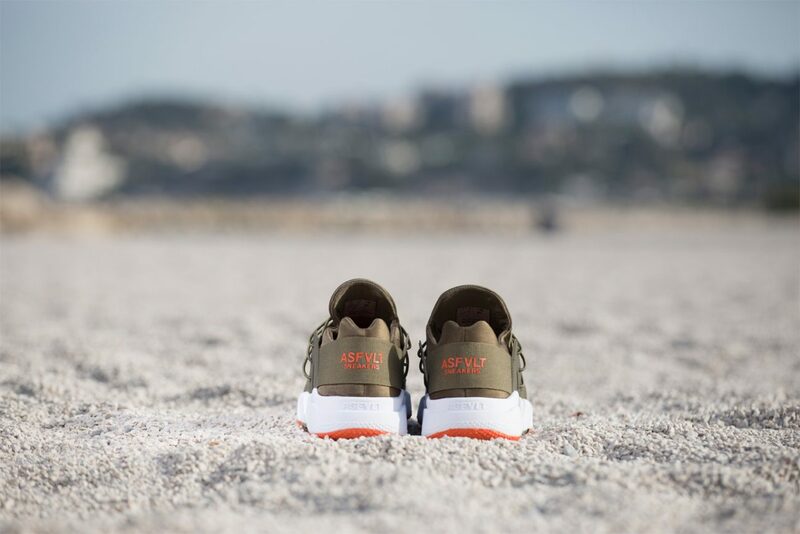 Blending both function and fashion, Asfvlt Sneakers strive for the pursuit of excellence and are committed to using the finest materials and high-end finishes. 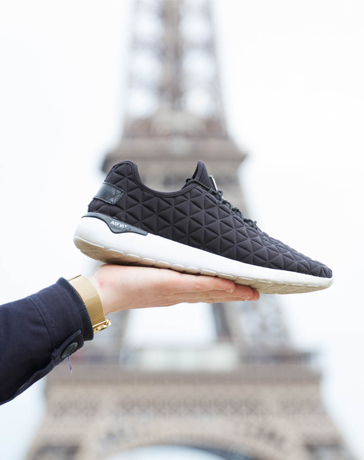 Whether you’re hitting the track or running through the city for drinks with friends, Asfvlt Sneakers are constructed to merge performance with Parisian chic. All ‘Super Mesh’ and ‘Super Tech’ products come with a red pigskin insole for uncompromising comfort. 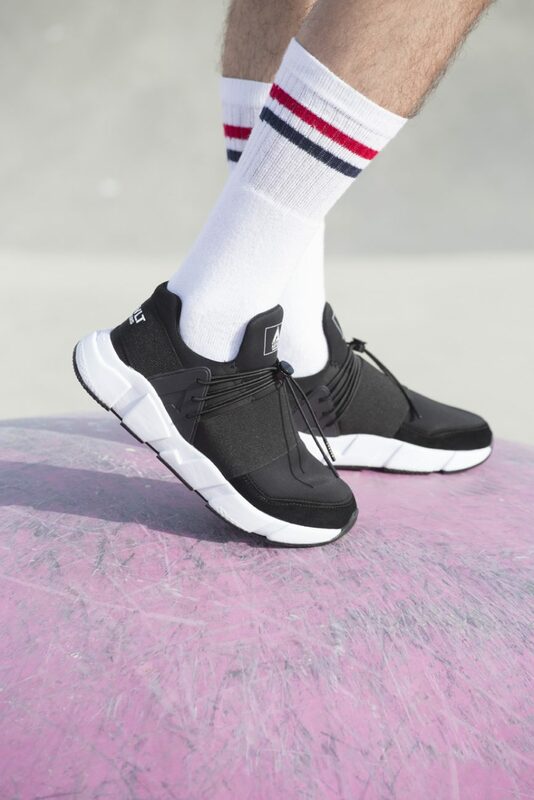 Designed to fit like a second skin, the lightweight Asfvlt sneakers are crafted using innovative technology with its Phylon outsole or TPU shoes with fully taped seams finish.